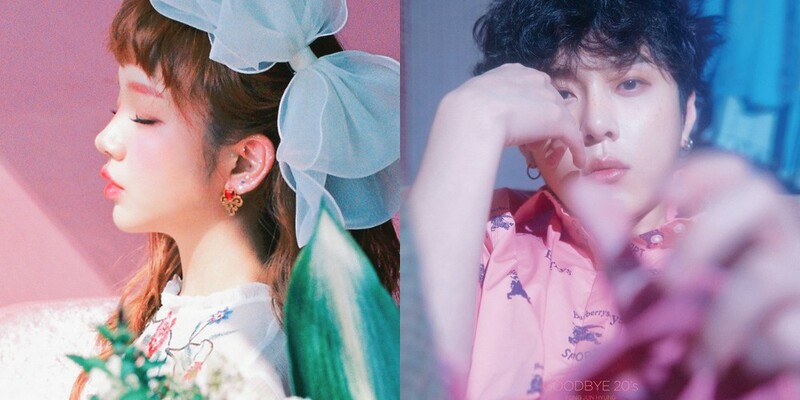 Baek Ah Yeon will be featuring in Junhyung's comeback album! Junhyung is coming back soon with his first solo album 'GOODBYE 20s'. Baek Ah Yeon is featured in a song called "Collection", and it'll be the first time the two artists are working together on a song. Junhyung's 'GOODBYE 20s' will be released on May 9!